Lalabye Baby Reflections Cloth Diaper Print In Stock! 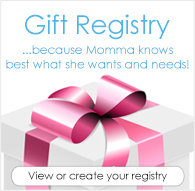 Lalabye Baby Reflections has stocked at DiaperJunction.com! Reflections is a limited edition print which Diaper Junction stocked on 2/3/17 in limited quantity. What makes this cloth diaper print so special? Reflections has several unique bum placements so that every diaper is unique in it's own way. Due to the silhouettes of the animals and their reflections, you no longer have to worry about upside down prints that aren't visually appealing. 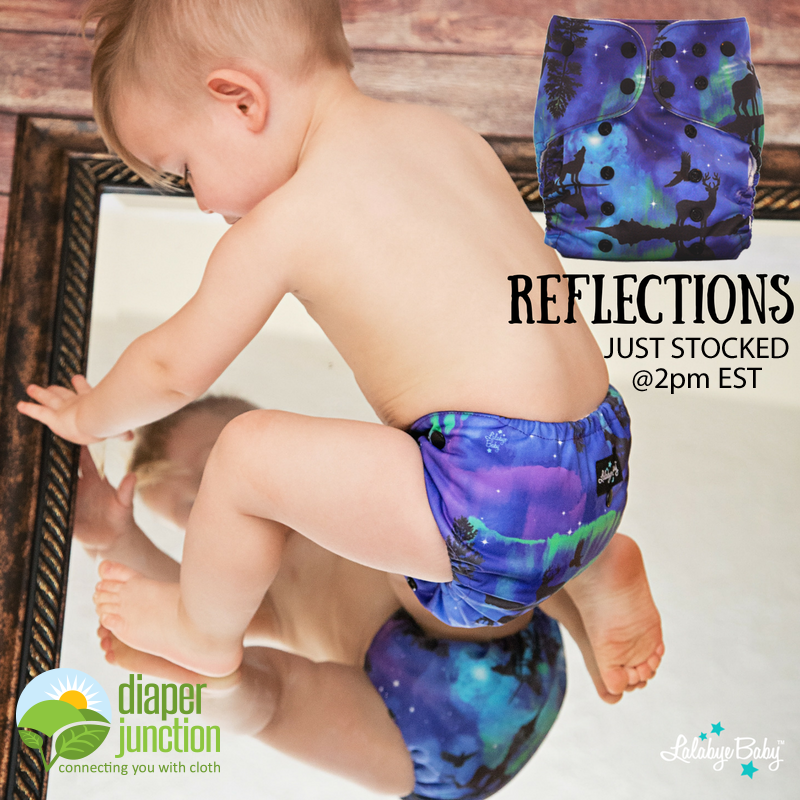 Whether right side up or upside down, all Reflections print diapers are gorgeous and print placement is appropriate. Only a limited quantity of Reflections remain in stock at this time. Shop our selection of Lalabye Baby cloth diapers here.